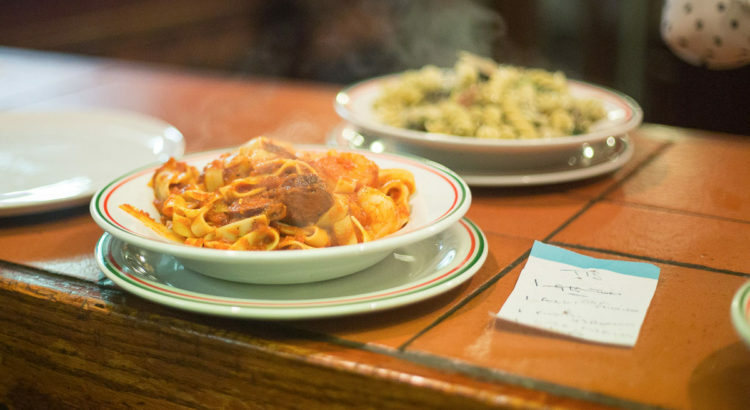 Pasta is such a classic dish that you’ll always find it’s regularly ordered in any Italian restaurant you might visit. There are so many different pasta dishes available in our restaurant, so we find that it’s sometimes hard to find the perfect dish to recommend to anyone who might ask. So, we decided to narrow our options down to our absolute favourite dishes, that all represent the best pasta in Liverpool. You can’t start any list about pasta without including the classic bolognese. 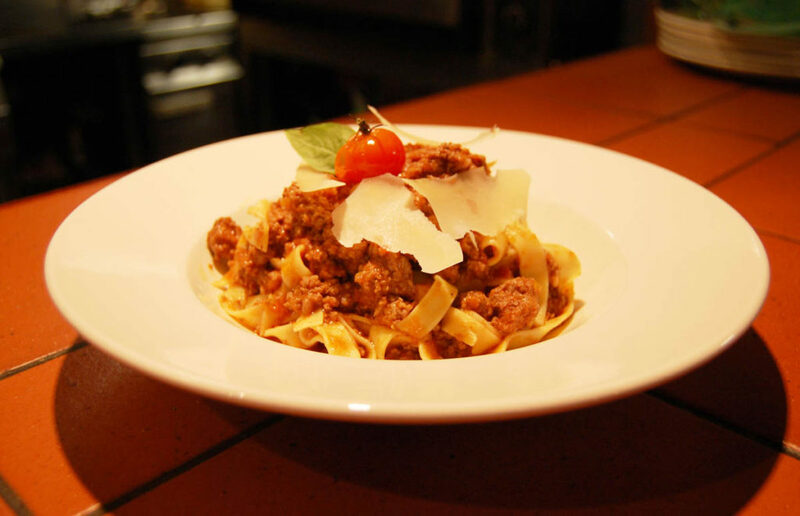 Our bolognese features thick ribbon pasta, and is therefore a twist on the typical spaghetti bolognese. Our fresh ingredients and blend of tomato and basil seasoning means that you’ll always be impressed when you choose bolognese with us. 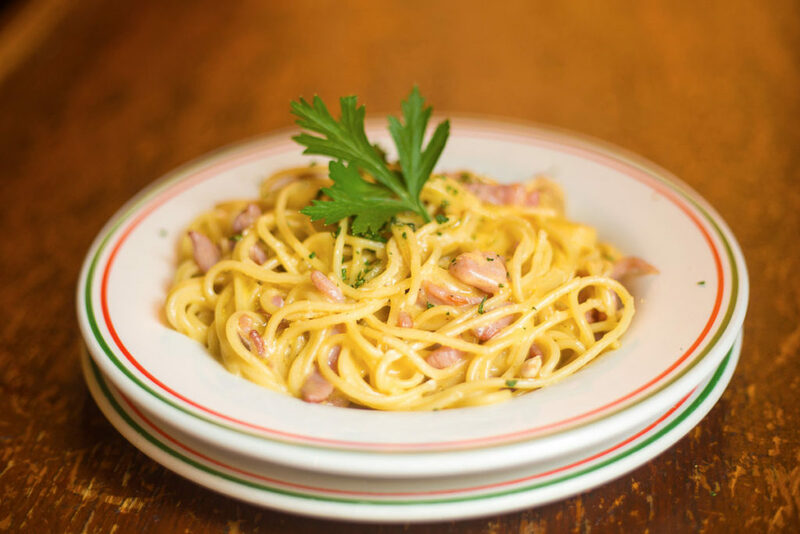 The spaghetti carbonara is another classic Italian dish that is regularly ordered in our restaurant. The dish consists of a blend of bacon, egg yolk, parmesan cheese and black pepper. 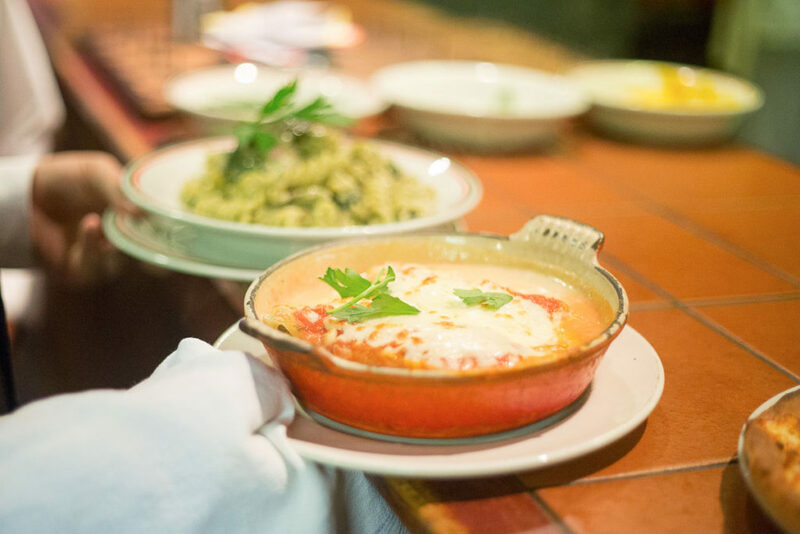 We love how filling and indulgent this meal is, and always choose to order it when we’re looking for an interesting Italian meal. Who doesn’t love lasagna?! This layered pasta includes everything you need for a hearty Italian meal, with its creamy béchamel sauce and mozzarella layers between bolognese sauce. Lasagna is a top Italian meal, and is the perfect option for anyone looking to nurse their food baby home with them after a filling and enjoyable meal. There’s nothing better than finding a new favourite dish, and our new favourite is the Penne con pollo e broccoli – an interesting mix of chicken and broccoli in a béchamel, cream and parmesan sauce that is oven-baked. This dish brings together an amazing mixture of classic Italian flavours and offers a healthier option than you would usually find in our pasta dishes! 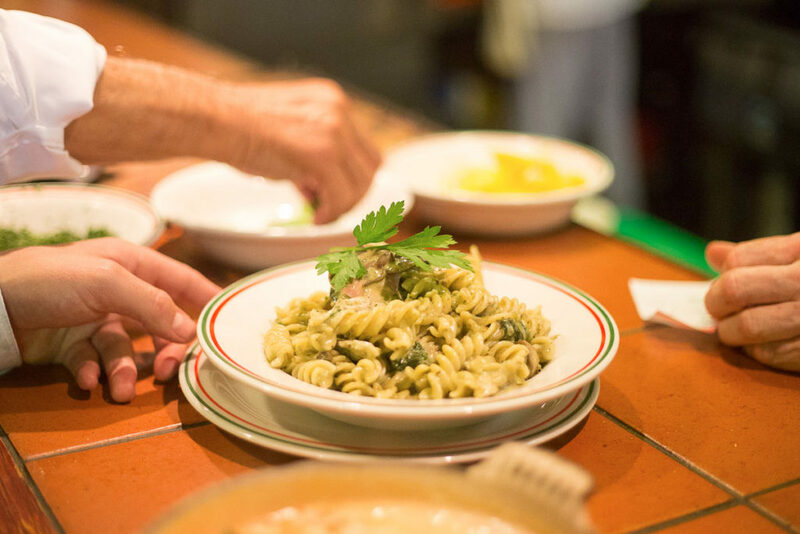 All of our favourite pasta dishes have one thing in common – they’re all made fresh in our very own kitchens. Each and every dish you’ll find that we’ve mentioned is regularly ordered within our restaurant and is always available to anyone who visits our restaurant. So check out our full menu and then come and see us for the best pasta in Liverpool.